Are you afraid of constructing in an area lacking in electricity? You can choose the diesel mixers which can bring you a big surprise and a great help. 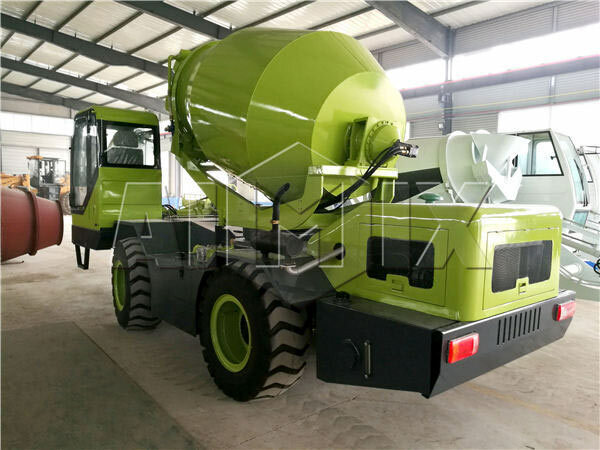 Because diesel concrete mixer is a concrete mixer which adopts diesel engine. Diesel engine concrete mixer can be widely used in difficult and remote areas, specially in the districts lacking in electricity. In the areas lacking in electricity, the diesel mixer can perform its maximum potential. 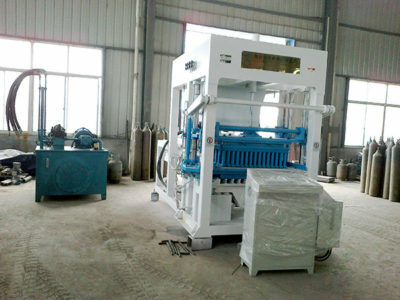 The machine has compact structure, low energy consumption, stable performance. Meanwhile, adopting diesel engine is safe and reliable when we handle the machine. Our company has hot types of diesel cement mixer for sale. There is special type of diesel concrete mixer whose name is self loading concrete mixer. This type of concrete mixer is a new innovation of concrete mixer. It can work without power supply, because self loading concrete mixer can supply sustainable power . 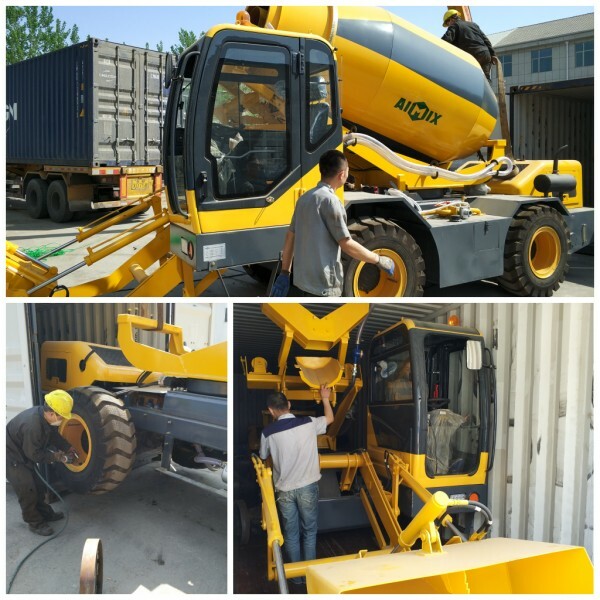 Because of advanced technology, wide application, high performace, Aimix diesel concrete mixer has been exported to many countries: Russia, Botswana, Pakistan, Morocco, Nigeria, Ghana, Tunisia, Indonesia etc. There are various types we can supply in our company. According to the capacity of the mixing drum, self loader mixer can be divided into 1.2m³, 2.0m3, 3.5m3, and 4.0m3. It is a machine that can be used by one driver. So it could highly reduce the cost on the labor. 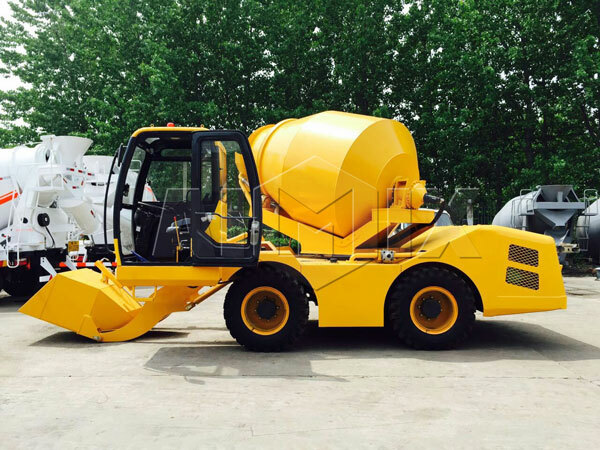 The self loading concrete truck mixer has a stable performance and long service time. The materials we use are excellent steel. The engine we use has high quality and technology. We design the machine with the idea of fashion and practice so that he machine has fashionable appearance and practical function. The self loading concrete mixer truck has good quality with competitive price. If you buy a machine in a bad quality, some troubles may happen when you use it. Then time and money will be wasted to repair it. So pay more attention to the quality of self loading concrete mixer truck when you are choosing one. Aimix self loading concrete mixer has realized Fully automatic loading and discharging. It can batch, meter, mix and discharge at 270 degree. It will largely improve the product capacity. Metering Electronic weighing system (options). Electronic weighing system (options). Electronic weighing system (options). Electronic weighing system (options). Speed range Low speed 0-25 km/h, high speed 0-45 km/h Low speed 0-7.2 km/h, high speed 0-25 km/h F1:0-8km/h；F2:0-40km/h； R1:-8-0km/h；R2:-40-0km/h Low speed 0-25 km/h, high speed 0-45 km/h. Bucket 300L, hydraulic gate. 550L, hydraulic gate. 650L, hydraulic gate. 650L, hydraulic gate. Turn Hydraulic steering, rear wheel steering. Hydraulic steering, rear wheel steering. Hydraulic steering, rear wheel steering. 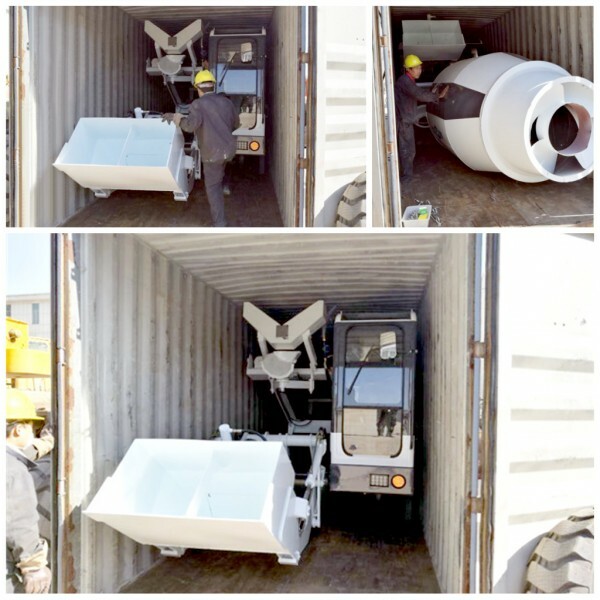 The benefits of using automated equipment at your mobile batching plant construction site can simply not be underestimated, that is until you start to become a much more successful business. Almost everyone that is a contractor will have a concrete mixer, but sometimes for smaller jobs, it’s good to have an automated unit that is portable that can get the work done very quickly. One of the best tools that you can have is a diesel mixer, one that you can crank up at any time. 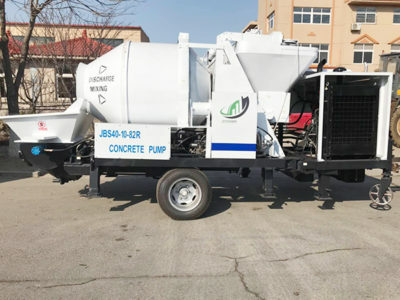 These are very cost effective to use, and with the price of gasoline going down every single day, using diesel powered concrete mixer of our company can actually help you save money with your overall business costs. Do you know how a concrete mixer works? When you look at these units, they are very similar to any other concrete mixers that you have ever seen. There is the mixer itself, one that is typically mounted on a portable for wheel, and will have a crank wheel on the side for keeping it in an upright position and also allowing it to pour. The motor is the other component of this machine, and you should always get one that uses heavy-duty cantilever springs. This will make it easier to tow to the different job sites that you will be on, and the concrete mixer diesel engine should be protected and ventilated with a reinforced cowl, helping it to last a much longer time. Some of them have self starting buttons, which are much easier to use, as well as a handy off switch as well. Now that you know a little bit more about how these work, it’s good to know where you can purchase them for less. If you are in the market for one, it’s easy to get fantastic deals on models that are always available on the web. 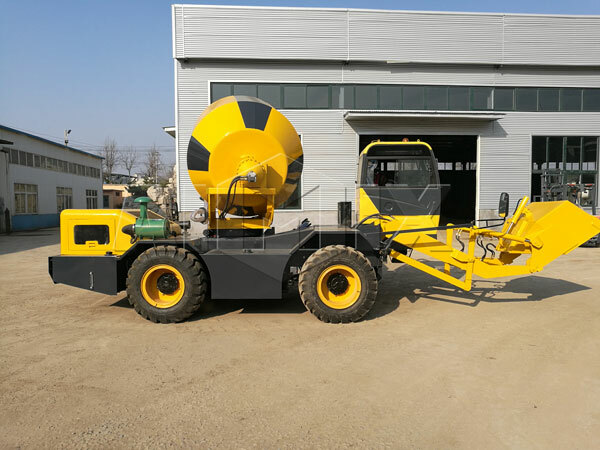 It is very simple to find these diesel cement mixers for sale. With over-sized models that have heavy-duty steel paddles for fast and easy mixing, you might have to pay a little more, but it’s going to accelerate the speed at which you are able to produce the concrete, and improve the next your consistency. After you have done your search for a diesel concrete mixer for sale online, you will likely have a couple different options to consider. Simply choose the one that is the most efficient, and is preferably newer, that comes at an affordable price. 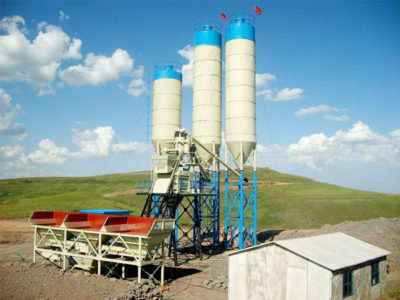 As one of the diesel concrete mixer suppliers, we can provide you the best quality and service. When you choose a mobile diesel concrete mixer designed by our company, you can always get a diesel concrete mixer at a reasonable price that can help your improve business. We provide you the different models and different diesel concrete mixer prices. Our diesel cement mixers are sold very well all around the world. Diesel cement mixer of our company has enjoyed a good reputation. 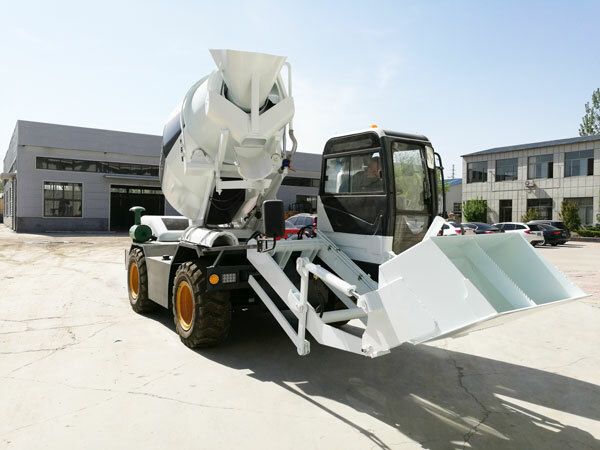 Also, our pan mixer and self loading concrete mixer truck has won trust from many customers. 1. Easy to operate, stable performance, low energy consumption. 2. 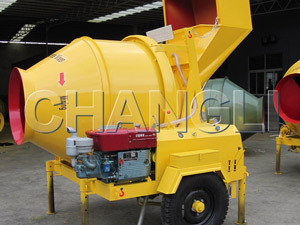 Diesel concrete mixer can be specially applied to the area which is lacking in electricity. 3. Compact structure, higher reliability, even mixing and high productivity. 4. It is safe and reliable when we handle the machine.